par Huptech Web Pvt. Ltd.
We have a common passion for animals and we know all the feeling you get when you are able to indulge in a little more exclusive. The feeling of luxury. Why not also give this pet this luxury? 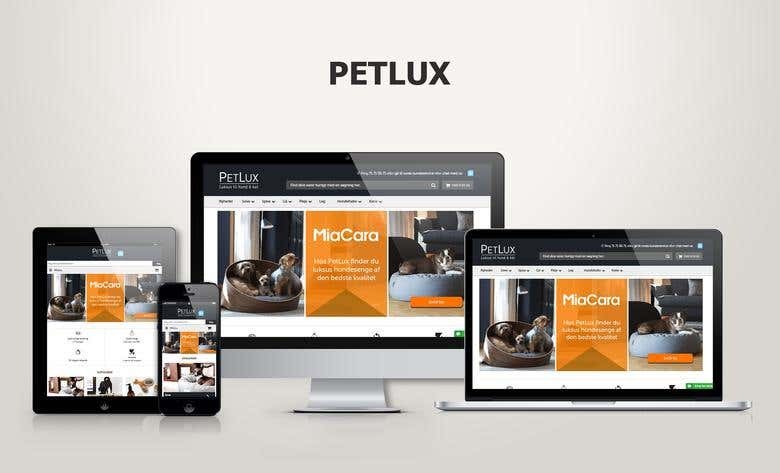 So Here we Can buy all the luxury products for our pet.